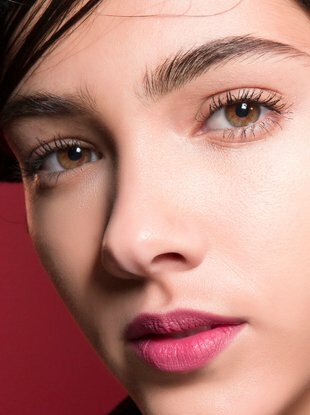 How to shop the makeup miracle worker — and why you should. 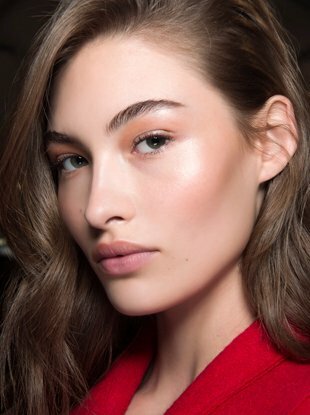 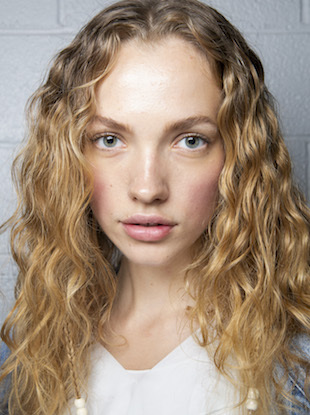 Makeup artists point to primer again and again as the secret to a more polished and long-lasting look. 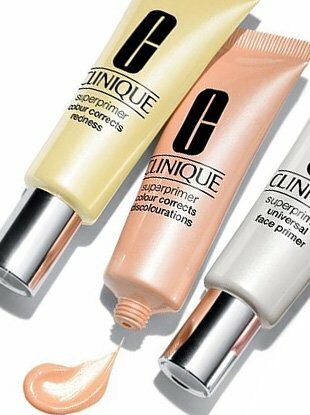 Learn what primer can do for you and which type suits your skin.